During the election of the “Select conference hotels in Germany” BEST WESTERN PLUS Palatin Congress Hotel came in 7th place. The “Grand Prix of select conference and feel-good hotels has been awarded for 18 years. It’s known as one of the most important quality seals on the German conference market. The award competition is based on the book “Select feel-good conference hotels”. Those wanting to be admitted to the select group must apply and go through an extensive selection process. The hotels that are ultimately selected are visited by the author of the book. The author then inspects the hotel for feel-good criteria and decides whether or not to accept the hotel. In 2013, 244 hotels submitted themselves to the selection process. The 18th Grand Prix took place on 14 April, 2013 at the Europark in Rust. 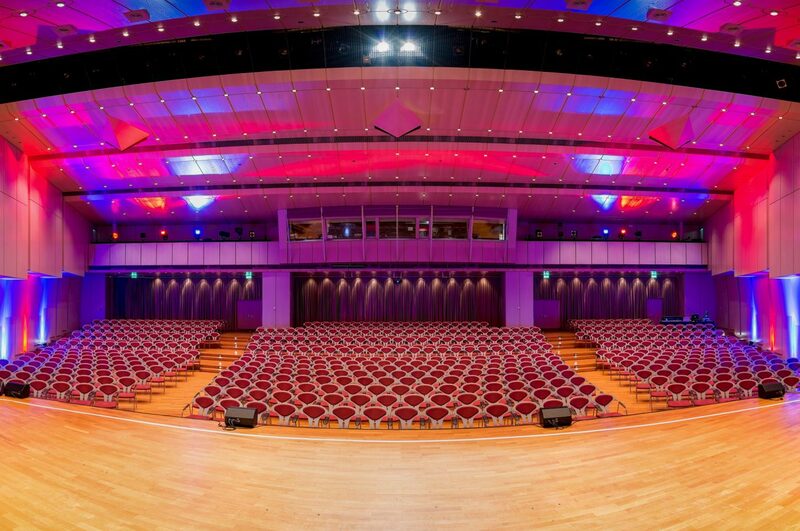 The BEST WESTERN PLUS Palatin Congress Hotel in Wiesloch participated in category B – hotels with more than 100 rooms – and managed to come in at 7th place.